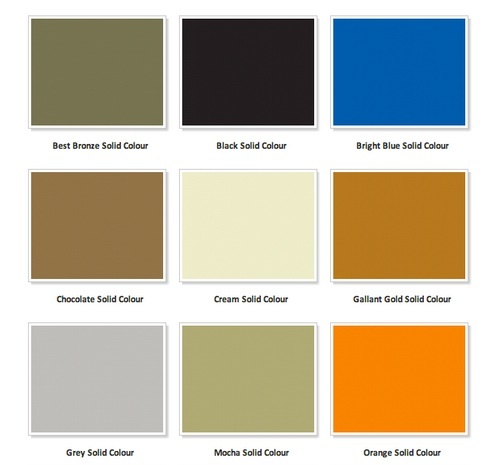 You want a solid colour floor that’s 20 times stronger than any epoxy available on the market? We guarantee our product to last longer than any other floor. 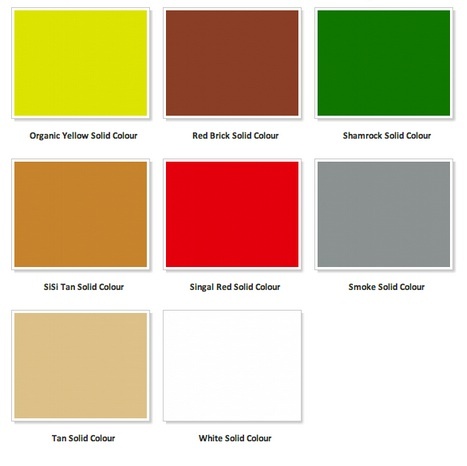 There are a variety of solid colours to choose from.